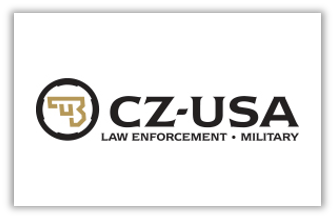 Team One Network is authorized by CZ-USA to conduct certified armorers courses that will meet the needs and demands of forensic and law enforcement agencies. Upon completion of this training, participants will have a working knowledge and understanding of the CZ-USA firearm. This class is structured to provide participants with “hands-on” practical skills and theory on the cycle of function for the CZ-USA firearm(s) covered. Each of these courses are conducted in a single day. Quite often we’ll conduct multiple courses back-to-back at the same location. Please double check the schedule. These courses provide complete and detailed answers to specific questions concerning the weapons mechanical functioning, operational procedure, field stripping and armorer detailed stripping, inspection(s), troubleshooting, and corrective actions/maintenance. Conduct proper disassembly and reassembly of the firearms and their sub-assemblies. Conduct preventative maintenance and inspection procedures applicable to each firearm type. Diagnose reported field problems relating to each firearm type. Service and repair each firearm type to include the installation of new components. Duration: 1-Day (8-Hours) per weapon system. Tuition: $350.00 per-day – Armorer Courses are eligible for multi-day discounts during registration. Valid for: Certifications are valid for 3-years. Equipment Required: Participants must bring wrap-around eye-protection. Team One Network and CZ-USA supply all tools and weapons. 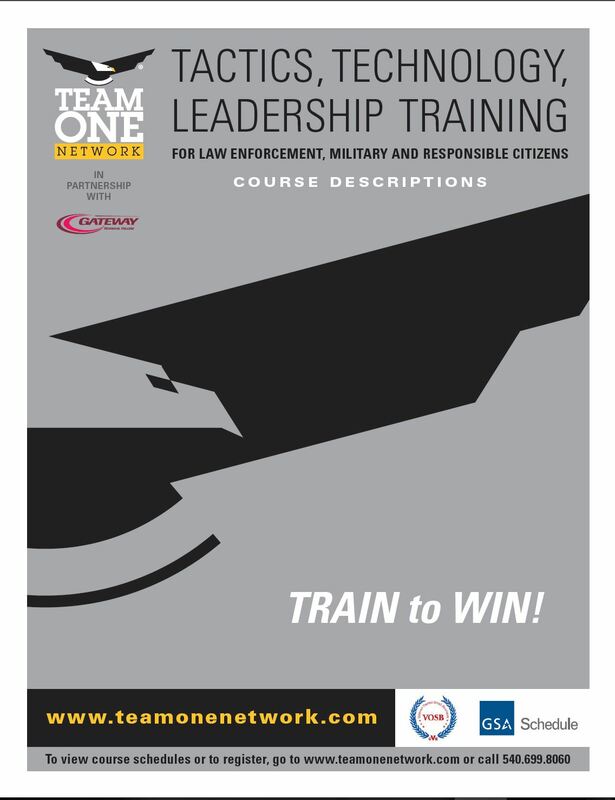 Course Restrictions: Team One Network is authorized by CZ-USA to conduct armorer courses on their behalf. These courses are restricted to military, law enforcement, and licensed armed security only. For exceptions please contact CZ-USA. 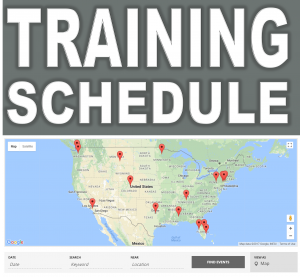 Team One Network brings the training to you. If you don’t see a course near you please consider hosting one. Click here to learn more. Ankeny Police Department, 411 SW Ordnance Rd.